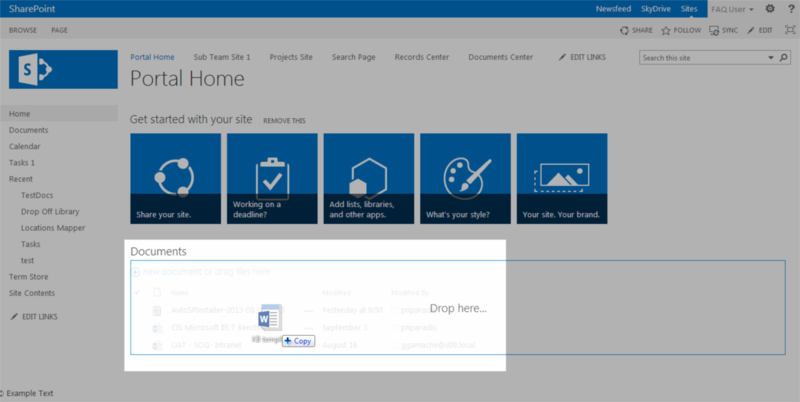 Microsoft SharePoint is a web-based platform that centers around collaboration. Although SharePoint is usually marketed as a document management and storage system, it can be configured into various uses cases which are relevant to different organizations. The entire approach is ‘people-centric’ and aims to work for the user instead of the other way around. Microsoft SharePoint 2016 has embraced a cloud-inspired infrastructure which makes collaboration and communication much easier and effective than ever. With SharePoint, you can store all documents in a single library that you can access from anywhere, without the need to separate shared and private documents as each file will be handled according its individual properties. The callout feature in document libraries shows commands and information for each document so you can easily share and follow documents. 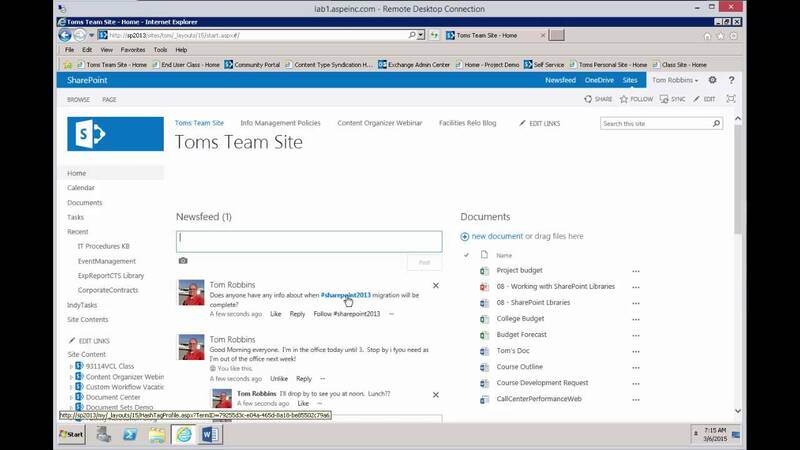 SharePoint has enhanced business intelligence features, particularly in Excel and PerformancePoint Services. The Drag-and-drop features make it much easier to move files between any location on connected devices. Your News Feed will receive alerts whenever a document is updated so you can keep track of any changes. Microblogging allows for conversations within the actual News Feed for better context when having discussions. SharePoint Server 2019 supports uploading and downloading files larger than 2Gb. Though there's no actual imposed limit, Microsoft recommends documents be kept to 10Gb maximum. Users can leave ‘bookmarks’ on pages for others to make for easier navigation. There are announcements for upload progress to alert others of documents they may be waiting for. Improved callout readings and some helpful updates to the Help section. Microsoft Volume Licensing Program provides all the full functions of Project without having to pay full retail price.